Until two days ago, Apple had been without a head of retail for nearly a year. 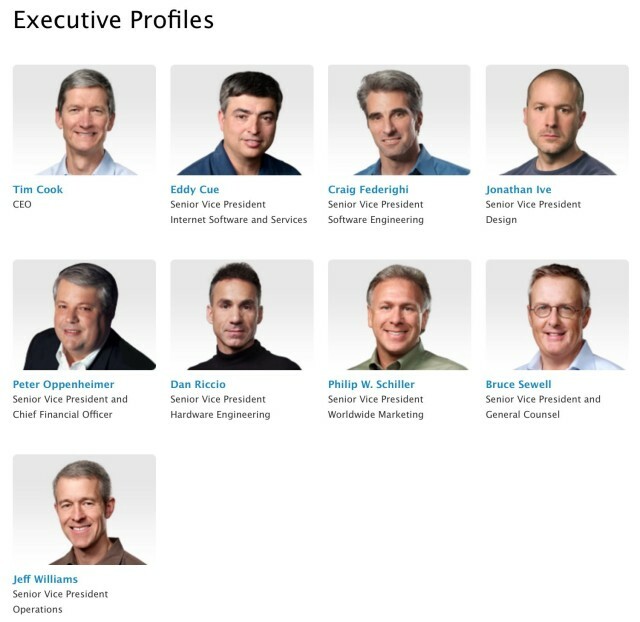 As part of the upper-management reshuffling Tim Cook oversaw last October, John Browett was let go after filling the role for only six months. Apple executives reportedly clashed with Browett, who previously had been the CEO of British retailer Dixons, and he didn’t seem to leave Apple on the best of terms. 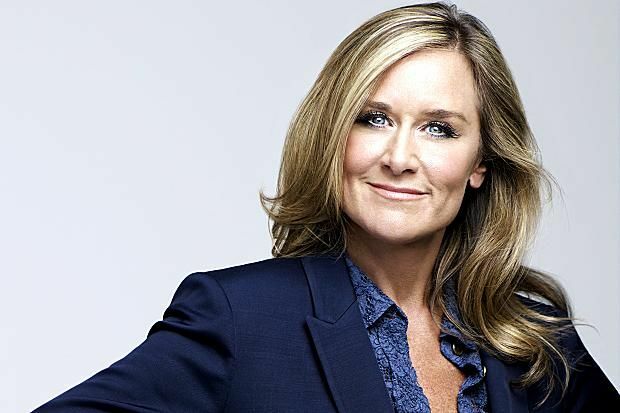 After a year of searching, Apple has finally found a Senior Vice President of Retail and Online Stores: Angela Ahrendts, the former CEO of Burberry in Britain. She’s coming to Apple at a very crucial time in the company’s development post-Steve Jobs, and although she’s worked in fashion most of her life, she looks like the perfect fit. 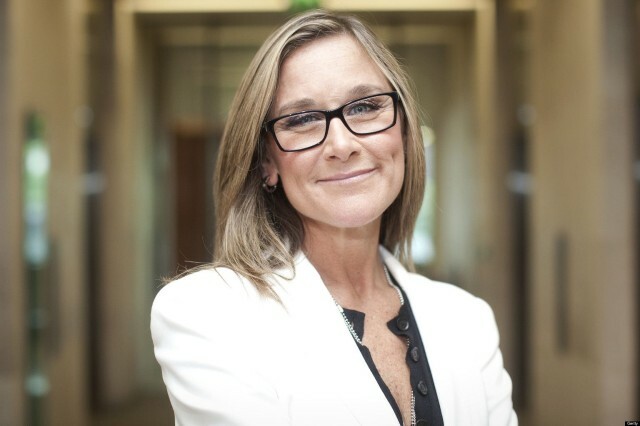 Ahrendts may have been the CEO of a London-based fashion company, but she was born and raised in New Palestine, Indiana, a suburb of Indianapolis. Joining Apple will mean returning to her American roots. She wasn’t raised with handmade elegance and can’t claim a pedigree from École Polytechnique or reminisce about the family château. She doesn’t even have the rapid-fire, cosmopolitan panache of her predecessor, Rose Marie Bravo, who once ran Saks Fifth Avenue. Ahrendts, whose father retired as a smalltown entrepreneur and whose mother did a bit of local modeling, spent her childhood in New Palestine, Ind. (population 2,098), one of six kids, sewing her own clothes and dreaming of a job in the fashion industry. She went on to graduate from Ball State University in 1981 with a degree in Merchandising and Marketing. She was brought up methodist, and she is a “committed Christian who reads the Bible every day” and wears a cross around her neck. She is married with three children. 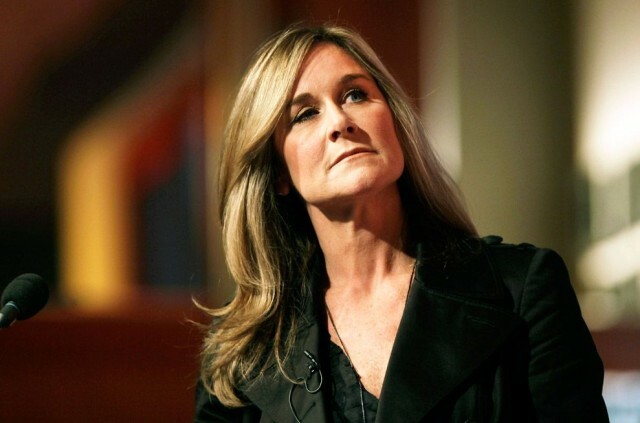 After college, Ahrendts moved to New York City to start her career. There she worked at a string of companies, including Warnaco, a bra maker. She also worked at Donna Karan (DKNY), Leslie Wexner (Limited Brands), and Henri Bendel. She eventually became vice president of Fifth & Pacific Companies, and there she was responsible for the complete line of Liz Claiborne products. During the tail end of Bravo’s [former Burberry CEO] tenure, the brand suffered a setback. The ubiquitous check had been commandeered by the rough-and-tumble working-class youth, or “chavs,” worn head-to-toe by B-list celebrities and widely counterfeited. 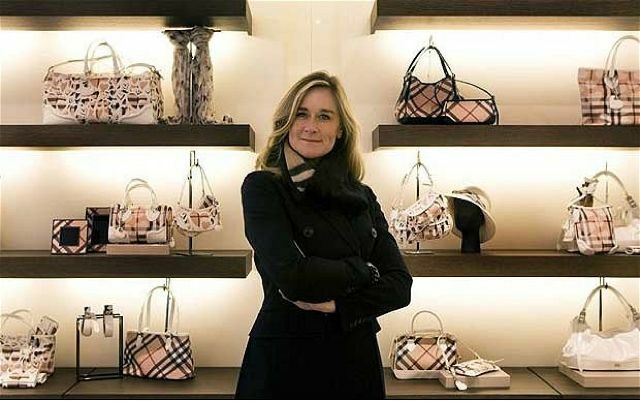 But since Ahrendts came on in 2006 and removed the iconic pattern from all but about 10 percent of the items produced, Burberry has reclaimed its identity. Burberry was in the midst of an identity crisis, much like Apple was in the 90s. Ahrendts took the disjointed Burberry lineup and slimmed it down into a luxury brand. Like Jobs, the first thing she did when she joined was cut unnecessary expenses and part of the workforce. Revenues during her tenure rose from £2 billion to over £7 billion, and Burberry is now one of the five largest luxury brands in the world with 530 stores scattered around the globe. Christopher Bailey, Burberry’s Chief Creative Officer, has been Ahrendts’ right-hand man. Bailey also happens to be friends with Jony Ive. 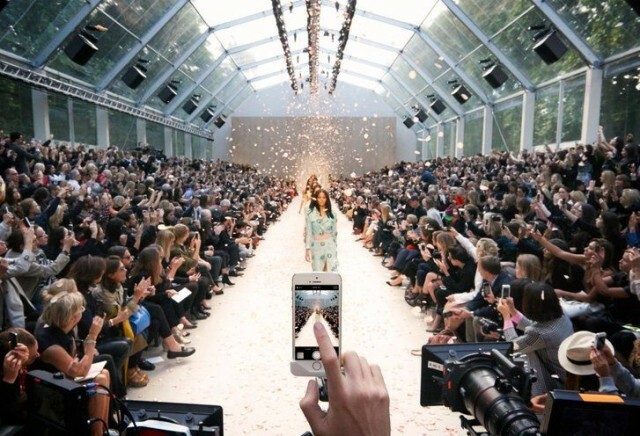 For the launch of the iPhone 5s, Burberry was given exclusive access to the phone early to shoot its collection at London Fashion Week. Paid $26.3 million last year, to be exact. That makes her the highest paid CEO in the U.K. Apple’s senior executives are some of the highest paid employees in the United States, so she’ll be right at home. 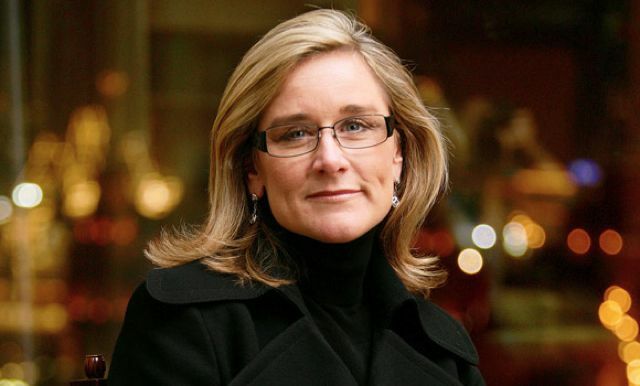 You can follow her at @AngelaAhrendts. She’s following @tim_cook. And that’s a good thing for Silicon Valley in general. She shares our values and our focus on innovation. She places the same strong emphasis as we do on the customer experience. She cares deeply about people and embraces our view that our most important resource and our soul is our people. She believes in enriching the lives of others and she is wicked smart. Angela has shown herself to be an extraordinary leader throughout her career and has a proven track record. 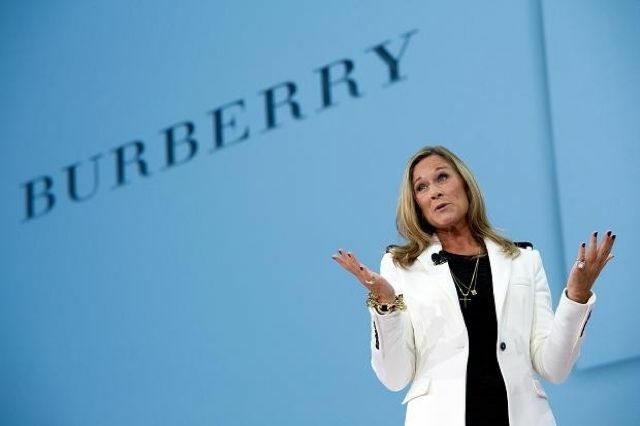 She led Burberry through a period of phenomenal growth with a focus on brand, culture, core values and the power of positive energy. Ahrendts joins Apple in the spring.